Notice a clunking or grinding while shifting? 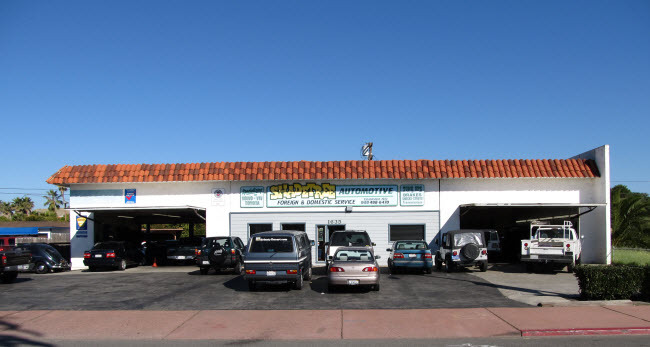 It's time for a trip to the Transmission Repair specialists at Shadetree Automotive. 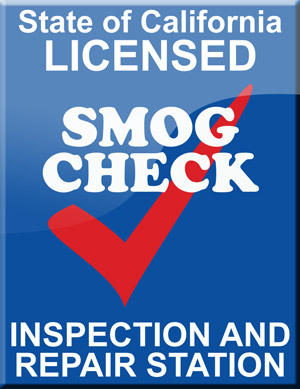 Shadetree Automotive is proud to be a certified Smog Inspection Station - come to us for any and all of your smog and emissions needs! 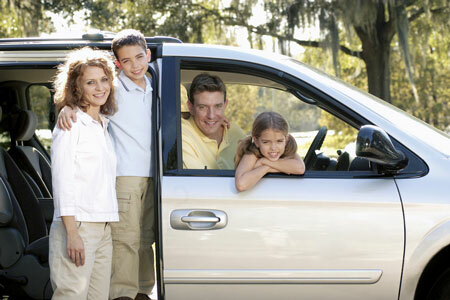 Regular maintenance goes a long way in helping your car live a healthy and long live. 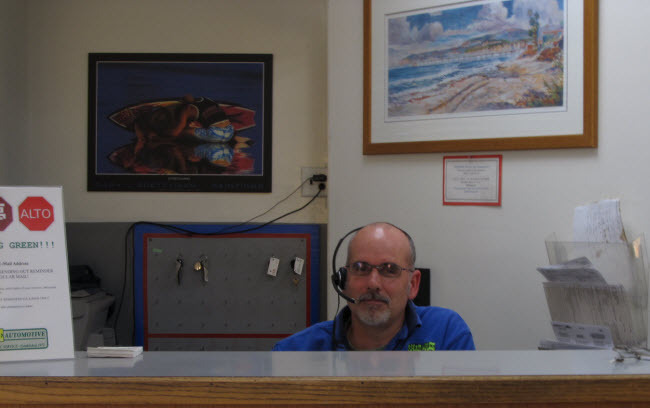 Bring it by the Auto Service experts at our auto specialty shop for a multi-point preventative maintenance inspection.